Stuff we found on the Internet or on our travels. We wouldn’t recommend it if we didn’t like it. 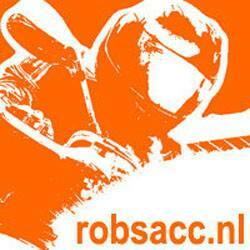 Have a look at our collection ! Not only companies and people, but also some special websites ! 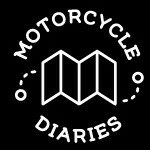 Ralf Voigt from Köln (Cologne) in Germany has a very nice website describing their motor touring to various countries! There’s other interesting information to be found too, some motor news and above all a great set of links to other interesting sites. Katherine and Terry Devlin’s Bed & Breakfast in a quiet suburb of Birmingham, UK. Extremely friendly and cozy B&B, highly recommended if you have business in/near Birmingham! Only 10 minutes drive from the airport, too! And not expensive. Here at Le Chant d’Oiseau we don’t promise anything but a place to relax, unwind and cast aside the stresses of everyday life. Whether relaxing in the sun with a good read, or meandering the quiet country lanes by bike or on foot, we invite you to soak up the peace and tranquility of ‘la France profonde’ at its most enchanting. Marco Boelis from The Netherlands comes to the rescue of Garmin Zumo 550 owners with his replacement security screw! More information on a special age here! If you want to order one or more screws you can do so at Marco’s international page here ! Here’s a really cool company. 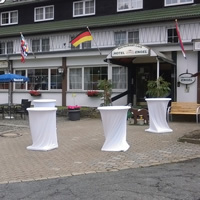 If you want to get your bike quickly and comfortably from Northern Germany or Holland down to the Alps, rent one of their flatbed vans with passenger cabin, and just drive down the German Autobahn. 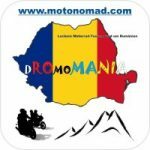 Get your bike and yourself and partners there with no hassle and no fatigue and enjoy the great mountain roads on two wheels upon arrival ! 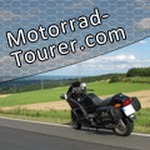 A colleague over in the east, specializing in motorcycle tours through the German, Austrian and Swiss Alps. 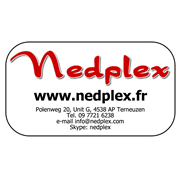 A good dealer in Belgium, situated in the historic town of Bastogne in the Ardennes. Great riding region too! 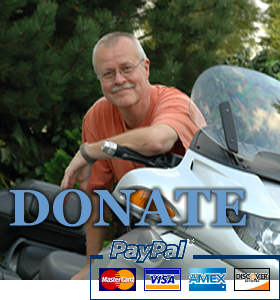 The Pals Family Alpine motor site – wonderful !! 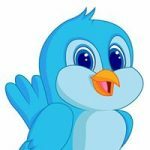 Some interesting technical tips here ! 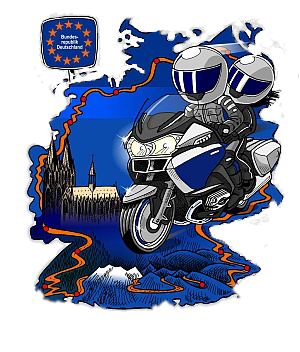 Motorrijders Actie Groep (Motor cyclists Action Group) is THE Dutch volunteers organisation working on making motorbiking more safe. 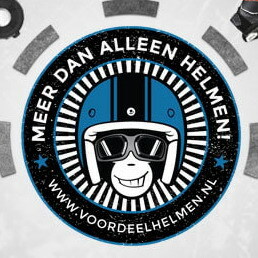 If you ride in Holland, join them here ! This website is designed and hosted by FSAddon Publishing.